Whitney Houston is a music industry legend. She’s sold over 200 million albums and is the only artist to have seven consecutive number 1 singles in the United States. 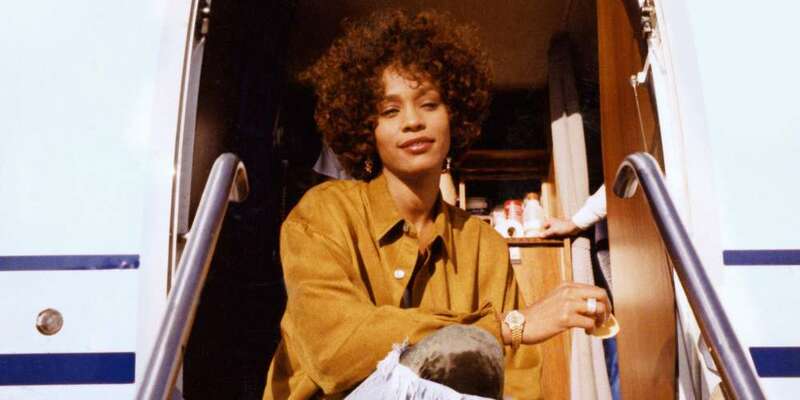 Given her success, it might be surprising that it’s taken this long to see a theatrical Whitney Houston documentary — but the wait is over. Oscar-winning director Kevin Macdonald has taken up the mantle, and we won’t have long to wait to see his results. 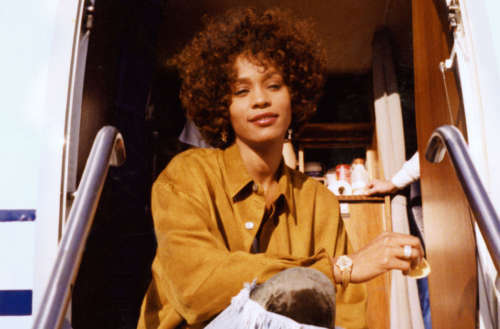 In fact, we just got our first glimpse, as the Whitney trailer just dropped today. The film is a combination of archival footage and new interviews with her friends and family. While she was known for her nearly five-octave range, she was also, unfortunately, known for her erratic behavior and scandal. Whitney doesn’t appear to sugarcoat her troubles, nor forget about the millions of fans who loved her. This isn’t the first Whitney Houston documentary, though. Last year Showtime aired Whitney: Can I Be Me? by Nick Broomfield and Rudi Dolezal. But that film focused more on the rumors of Houston’s bisexuality. Macdonald’s film, however, is being aided by the Whitney Houston estate. Given the difficulties her family had with the rumors — in 2013, Whitney’s mother Cissy Houston told Oprah Winfrey that it “absolutely” would have bothered her if her daughter was gay — it remains to be seen whether Whitney will address that aspect of her life. That said, Macdonald has conducted new interviews with three dozen of the people who loved and worked with Whitney Houston. And he doesn’t seem to be in the business of making hagiographies; his earlier documentary Marley was praised for its even-handedness, despite being produced by Bob Marley’s family. 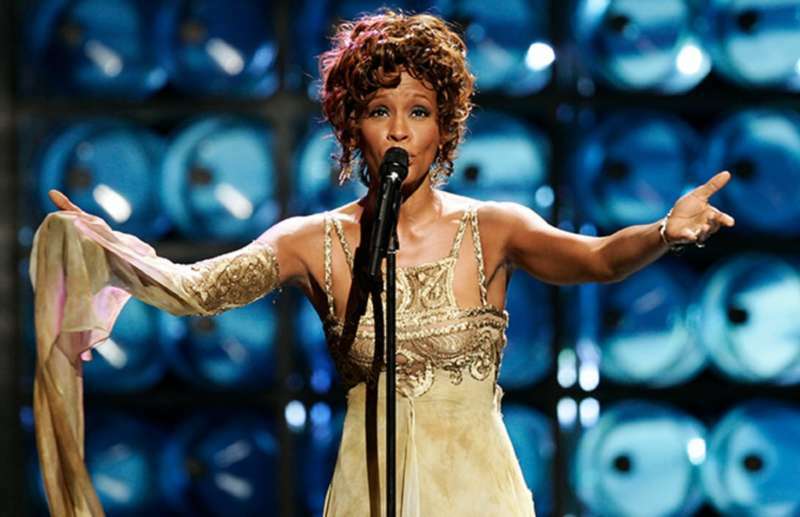 We fully expect Whitney to cover all aspects of the troubled singer’s life. Whitney is in theaters July 6. Are you looking forward to the Whitney Houston documentary? Let us know in the comments.